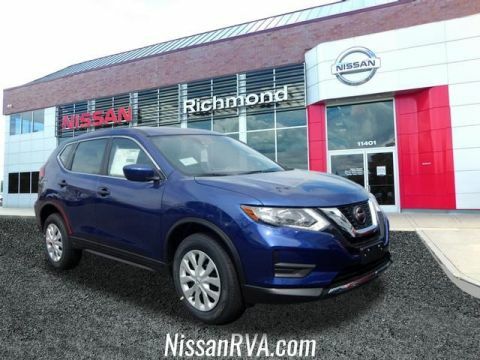 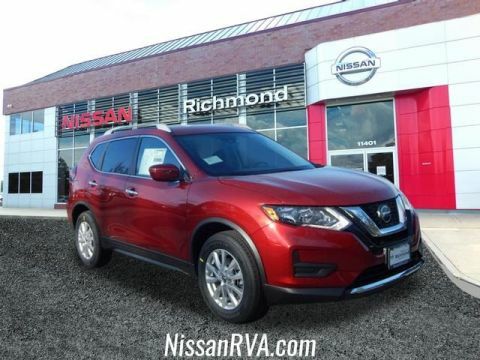 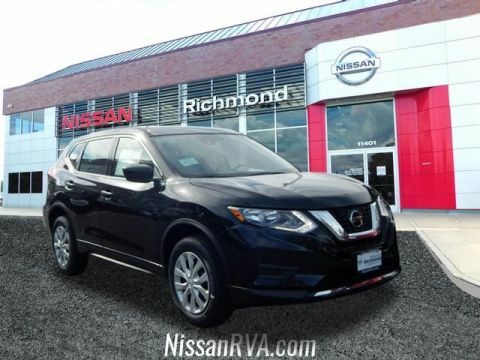 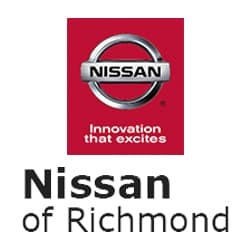 The new Nissan Rogue delivers the power and sure-footed handling to make the drive between Glennallen and Mechanicsville a snap even in slick winter conditions. It also offers plenty of color options and provides intelligent interior technology to make every aspect of your commute better. 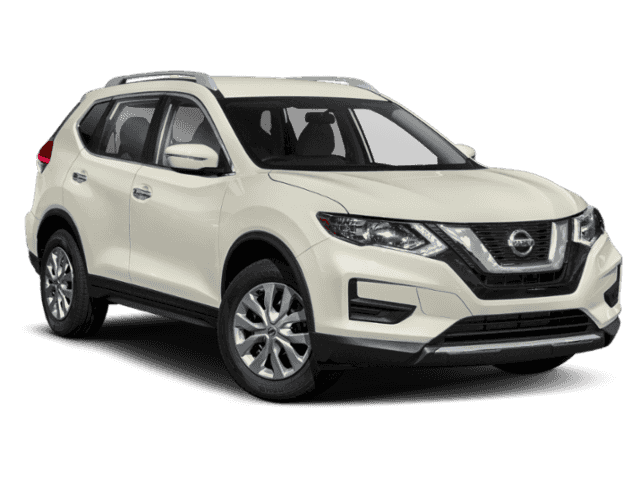 Enjoy Apple CarPlay and Android Auto standard, avoid accidents with automatic emergency braking and rear cross-traffic alert, and add convenience with a motion-activated liftgate that allows you to load up even when your hands are full. 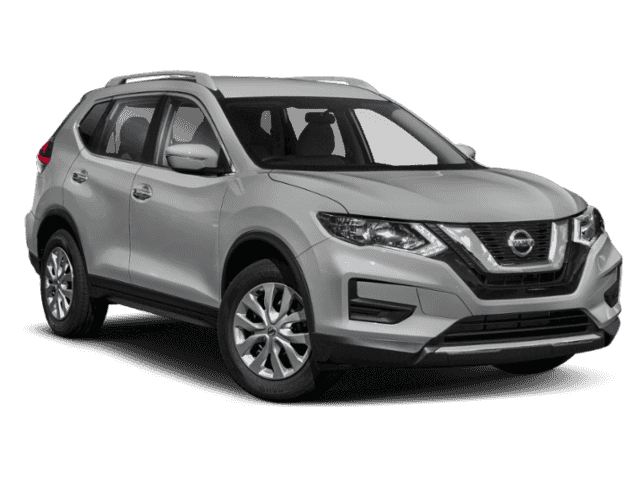 Vehicle Specials: Our used and new vehicle specials, rebates, and incentives make affording your Rogue effortless. 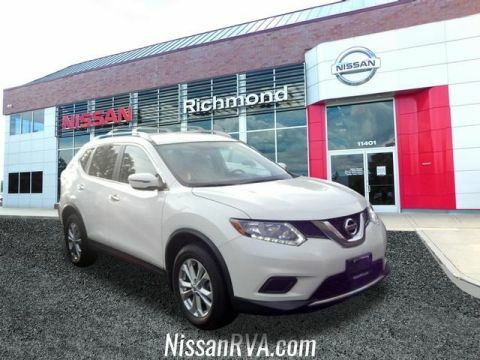 Online Financing: Value your trade, calculate your payments, and apply for financing at your convenience. 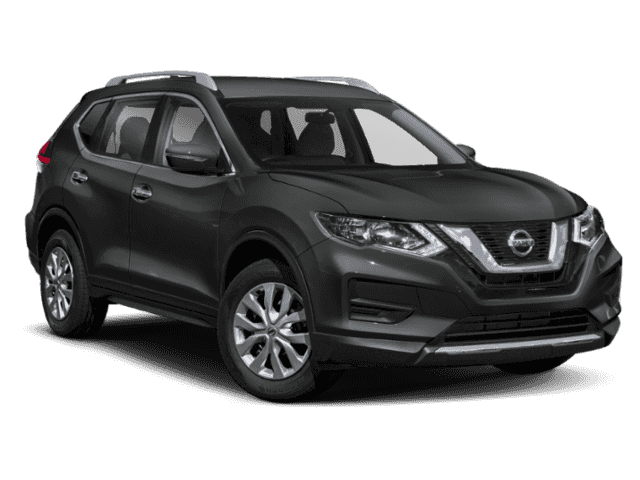 Convenient Service: Whether you need service for your modern vehicle, or parts for a classic project, our parts and service center makes it easy to find what you need. 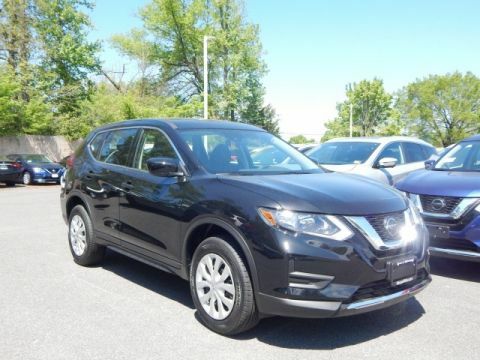 Contact us or stop by our showroom today to learn more, compare the Rogue to the Rogue Sport, or against competitors like the Honda CR-V or Rogue vs Toyota RAV4, and schedule a test drive in the new Nissan Rogue.